Bally Astrocade is a second generation home video games console designed and released by Midway in 1977. In fact, it was released in 1977 but was only available for mail order and was properly released in 1978! 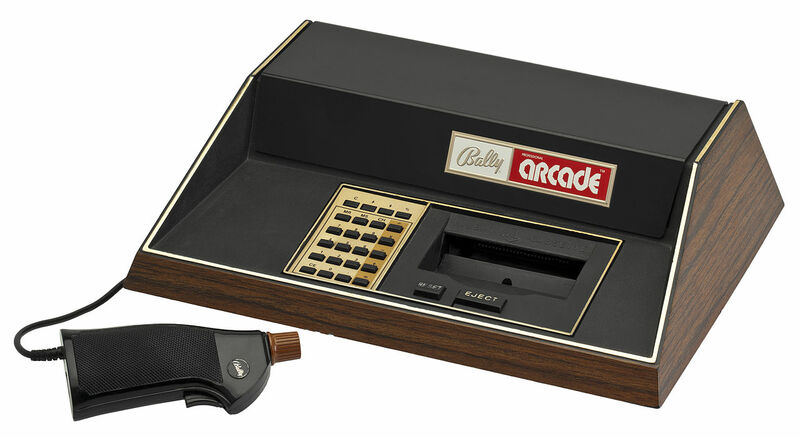 Bally Astrocade was marketed only limited time before Bally decided to leave the market and the rights were picked up by Astrovision, who sold the console until 1984/1985. Bally Astrocade is mostly known for its graphics (indeed, Bally had most powerful graphics, even compared with Atari 2600) and difficulties to write a game for the hardware. 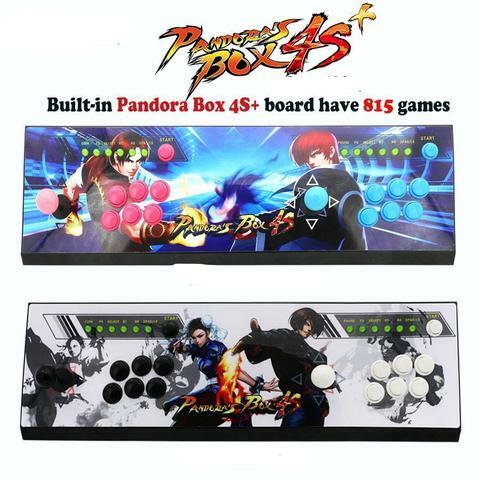 Controller/Joystick for the system is known as one of the most unique! And many would say that Bally also had a best looking home console! These days it is an expensive and hard to find rarity! A must own system for every video games fan! Bally was released with 4 built in games (Gunfighter, Checkmate, Scribble and Calculator), but also 2 cartridges were released for the console (Football and 2-in-1 cartridge: Seawolf/Missile). Following years we saw a release for about 50 games and homebrew games have been made until today! In my next post I will take a look at the best games release for the system in 1977!